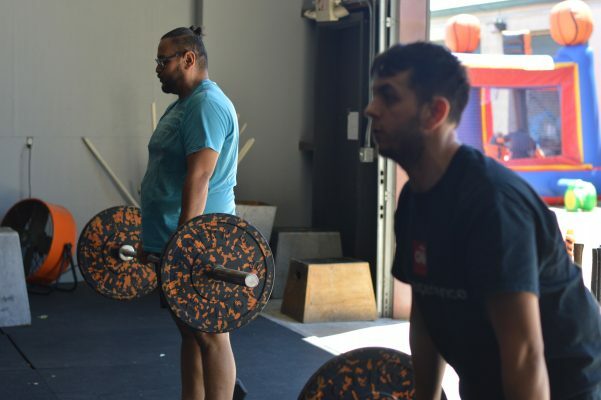 CrossFit West Houston WOD Deadlifts 3 x 8 Rest 2:00 min between sets Blue and Purple (6,4,2 Workout of the Day Row-DU-Thrusters 4 Rounds 1 min Row rest 30 sec 1 min Double Under rest 30 secs 1 min Thrusters 75/55 Rest 30 sec Post your scores to the Whiteboard. 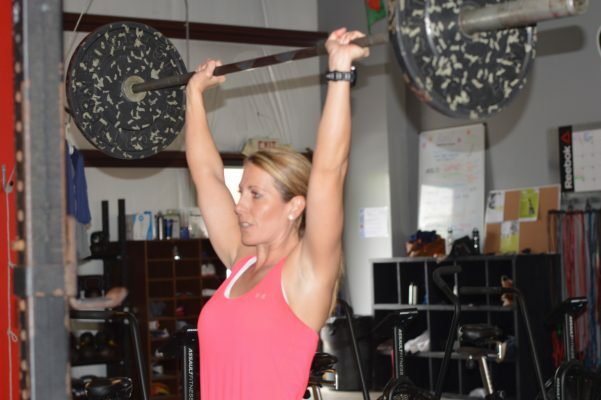 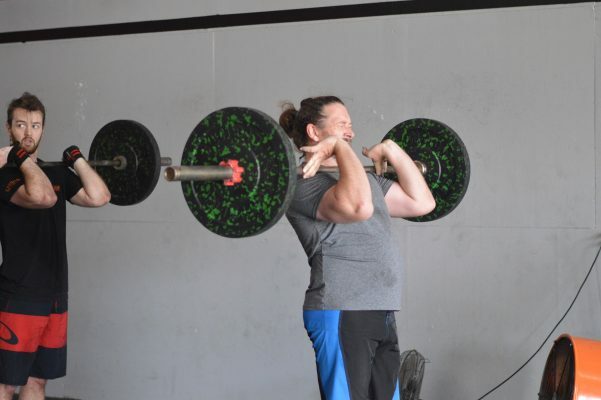 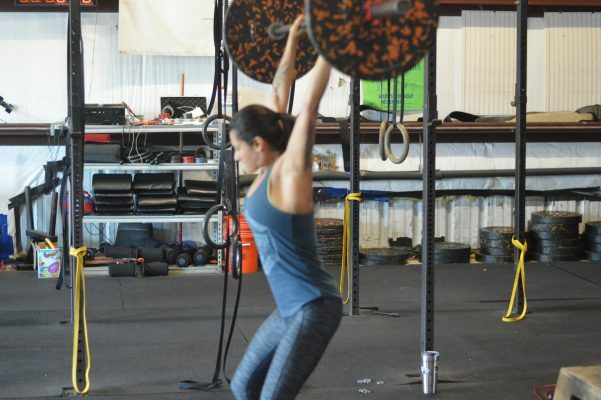 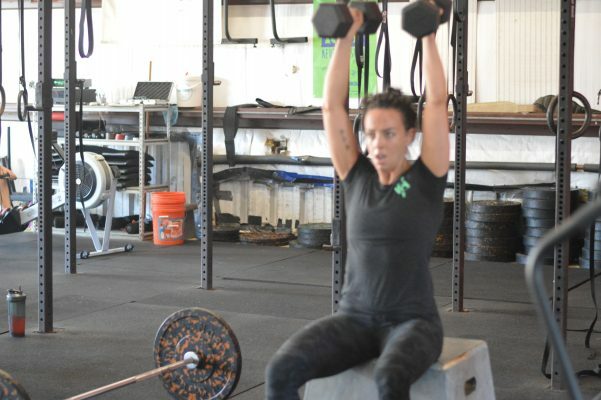 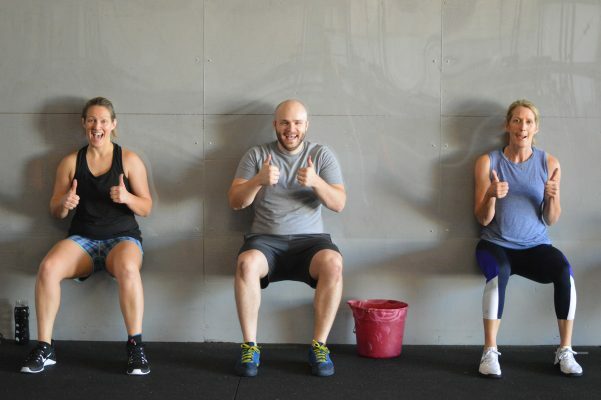 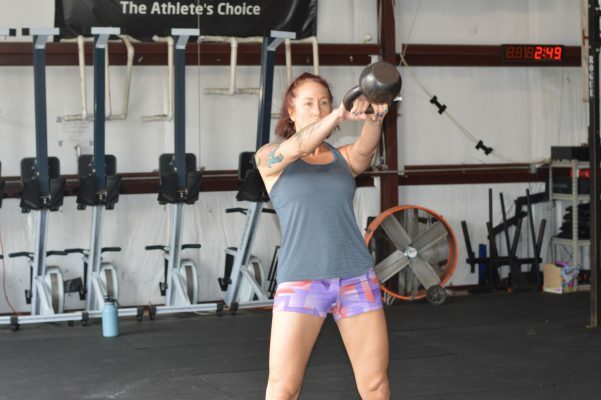 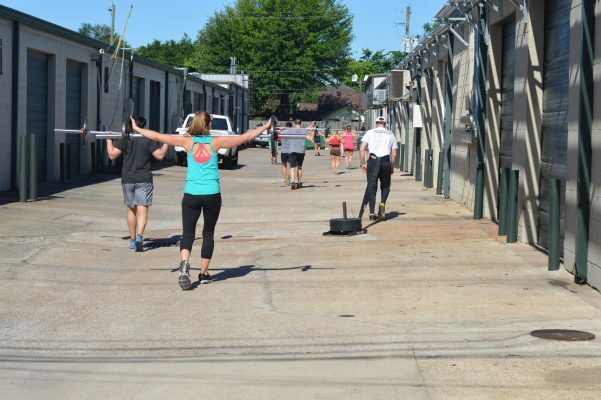 CrossFit West Houston WOD Strength 15 min Strict Press 3 x 4-8 Conditioning FS-HRPU-TTB 5-10-15-10-5 Front Squats 95/65 HR Push-ups Every Minute on the Minute 5 TTB starting at 0:00 ending at 10:00 Post your scores to the Whiteboard. 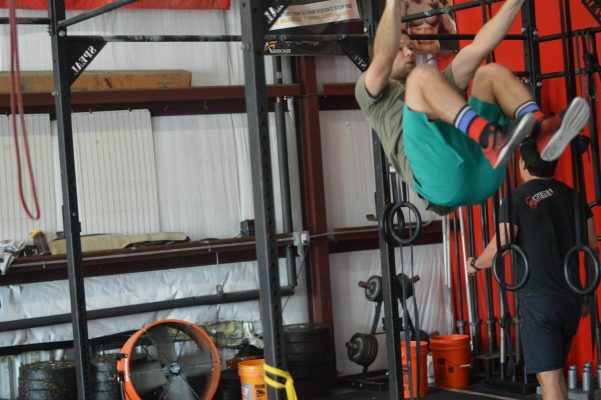 CrossFit West Houston WOD Workout of the Day 6 min AMRAP 12 One-Arm Swing 53/35 6 Burpees 4 Kipping Pull-ups rest 1 min 4 min AMRAP 6 Russian Swings 53/35 3 Burpee Pull-ups rest 1 min 600m run Post your scores to the Whiteboard.